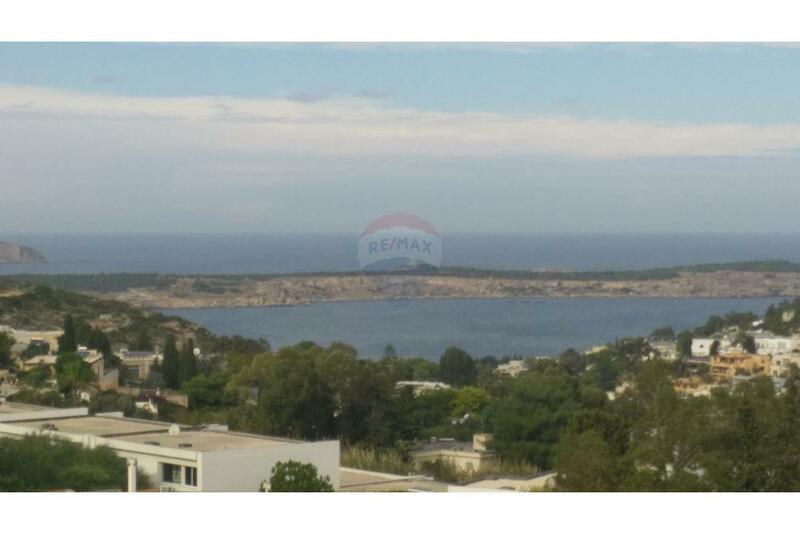 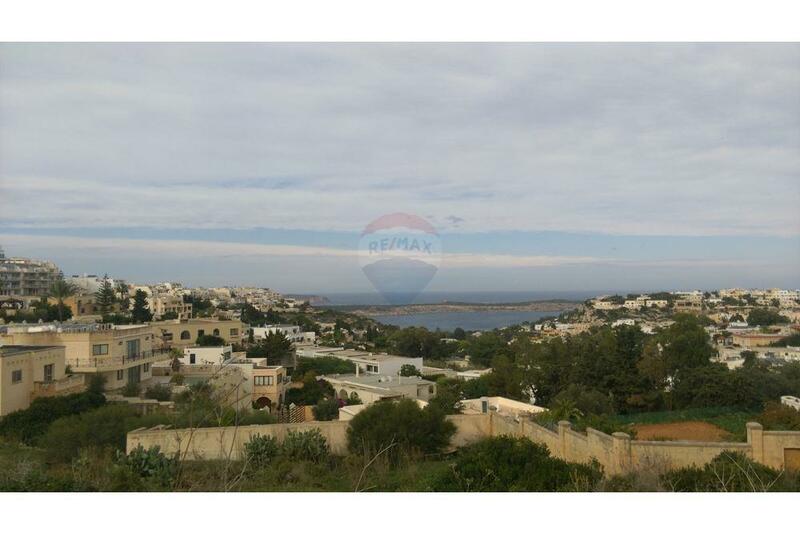 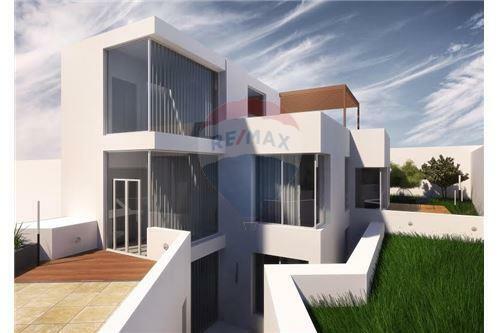 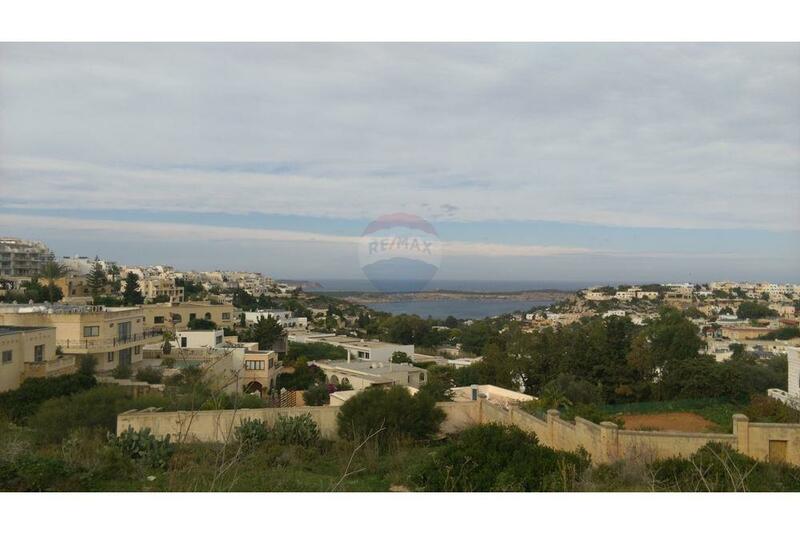 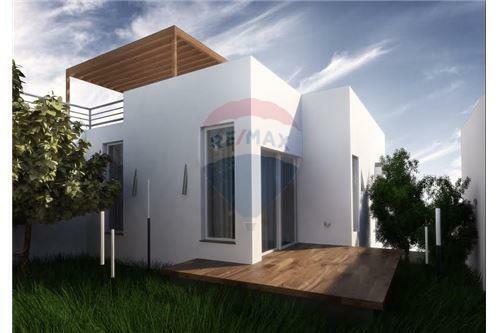 Mellieha - Modern and contemporary Semi-Detached Villa having an unsual and pleasant layout flooded with light and enjoying views. 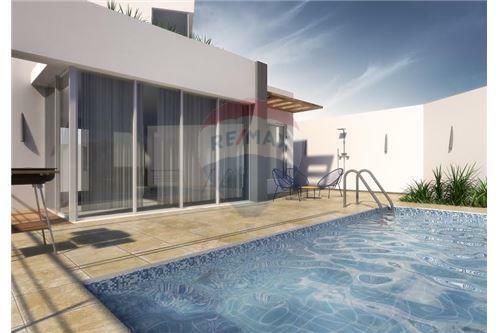 Comprising of a large open plan kitchen,living,dining that leads to a spacious pool and deck area, three bedrooms main with en suite, main bathroom and guest toilet. 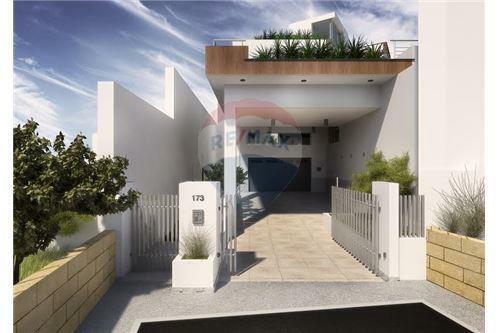 Further more property has a games room, storeroom and a three car garage. 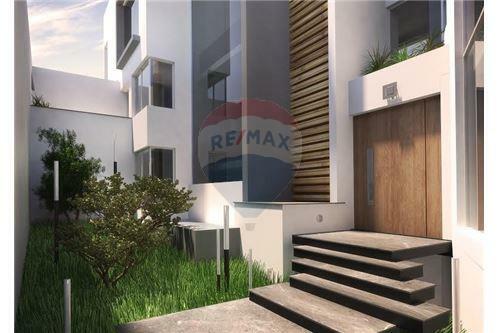 Press the Property Code 5316 to reach an expert.